Treat yourself to some truly epic brunch at Epic Restaurant, located inside the Fairmont Royal York hotel. 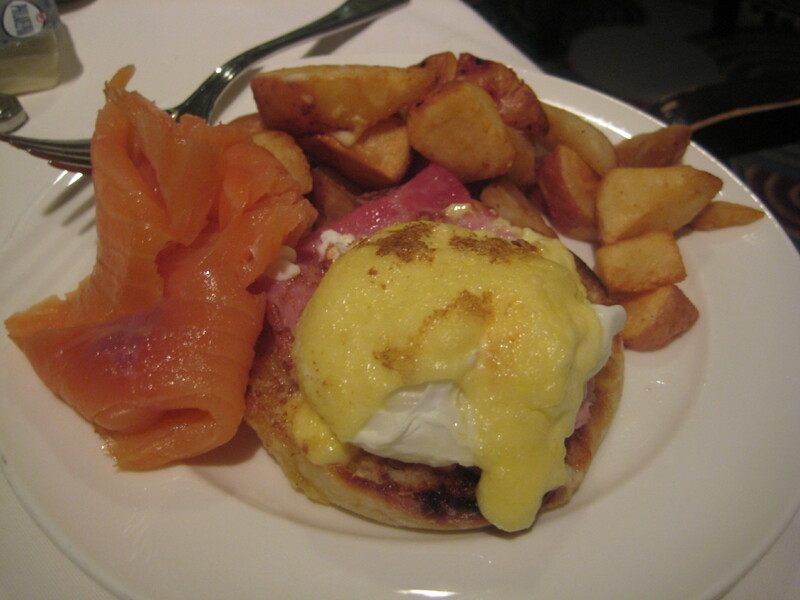 This brunch will set you back $29.00, but it’s all you can eat, and trust me- it’s delicious. The Epic brunch is all you can eat, and features assorted cereals, pastries, various breads, fruits an omelet station and various hot dishes. 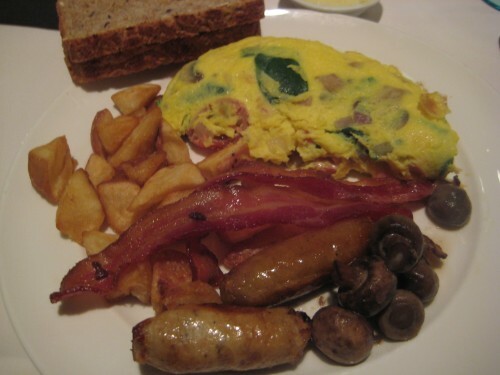 Some of the hot dishes were pork sausage, maple smoked bacon, chicken apple sausage, fresh Ontario scrambled eggs, eggs benny, braised Ontario mushrooms, tomato au gratin, breakfast potatoes and banana strawberry waffles. The breakfast potatoes were perfectly crisp, the bacon was thick and non-greasy, and the omelet was perfect! Brunch also comes with fresh orange juice, coffee and tea. As a bonus, the pastries, including croissants and danishes) are flaky and delicious. 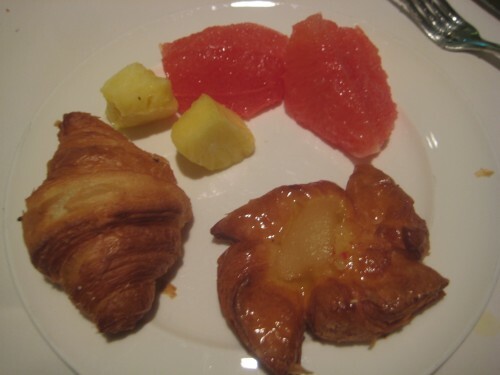 A pet peeve of mine is when the pastries in buffets are dry and tasteless. None of that here! One of my New Year’s resolutions is to brunch more!